PariMAX Holdings, LLC, (“PariMAX”), and its technology and services provider AmTote International Inc. (“AmTote”), both wholly owned entities of The Stronach Group, are pleased to announce that PariMAX has entered into a new long term agreement with Wyoming Downs, LLC. 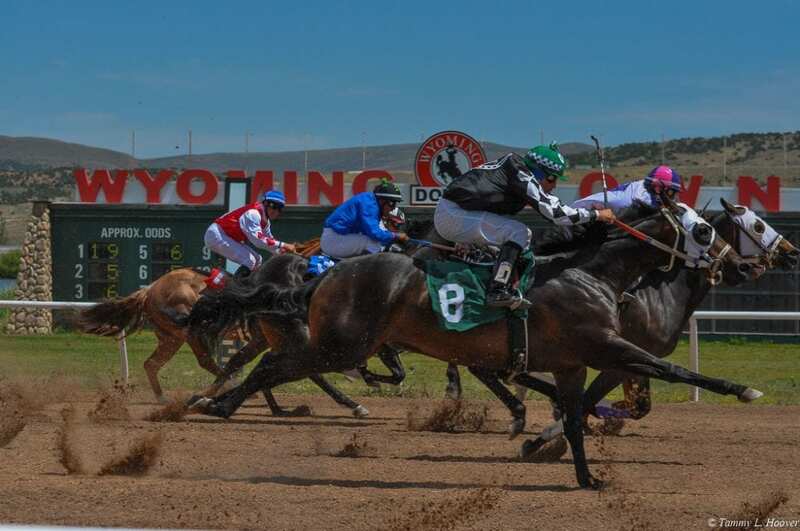 With this new agreement, PariMAX will continue to provide its ever-growing library of products for pari-mutuel wagering on historical horse races to all Wyoming Downs locations throughout the state of Wyoming. PariMAX products deployed at Wyoming Downs have continued to set month over month handle records, both growing the market and Wyoming Downs' share of that market, with the March 2018 handle approaching $25 million being an all-time high for Wyoming Downs' historical horse racing business. This growth and success not only continues to fuel horse racing operations and associated jobs in Wyoming, but also directly pays back a “host track fee” as a percentage of every wager to the host track operators whose historical racing content is being utilized. This entry was posted in Horseplayers and tagged amtote, parimax, stronach group, wyoming downs by Press Release. Bookmark the permalink.